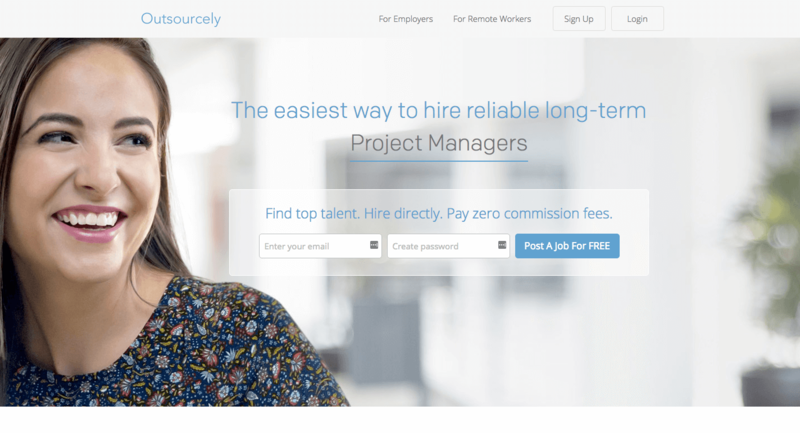 Description: Outsourcely is an easy way to find reliable long-term remote workers from over 180 countries. Employers can hire talent directly and pay zero commission fees. Description: Need an affordable virtual assistant? Hiring overseas lowers the cost of a VA considerably, but it's sometimes hard to find someone with the English skills you need, along with everything else you'd want in a VA. 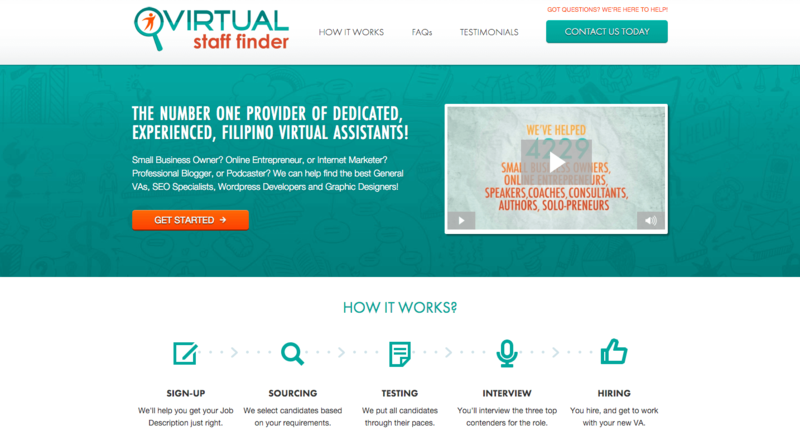 Virtual Staff Finder is a match making service that handles the leg work of finding a great VA overseas, by connecting you with qualified workers in the Philippines who have both the assistant and language skills to handle the work you send them. Description: We work round the clock providing 24/7 services to small, mid, and large sized businesses and even to busy professionals and entrepreneurs, helping them complete time-intensive tasks such as web research and document creation which in turn helps you to concentrate on the more important aspects of your business. 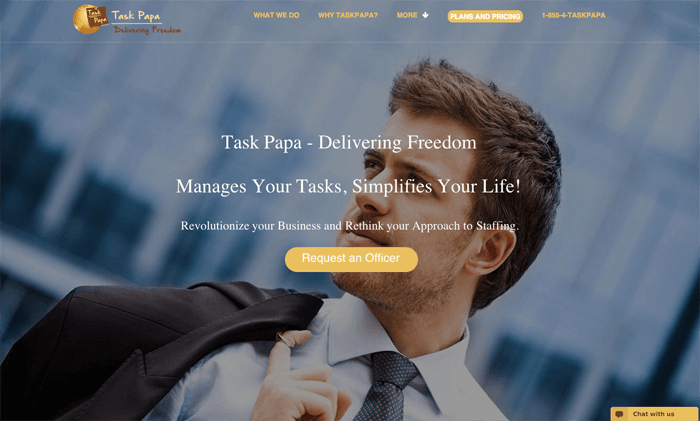 Description: Set on hiring an American virtual assistant? 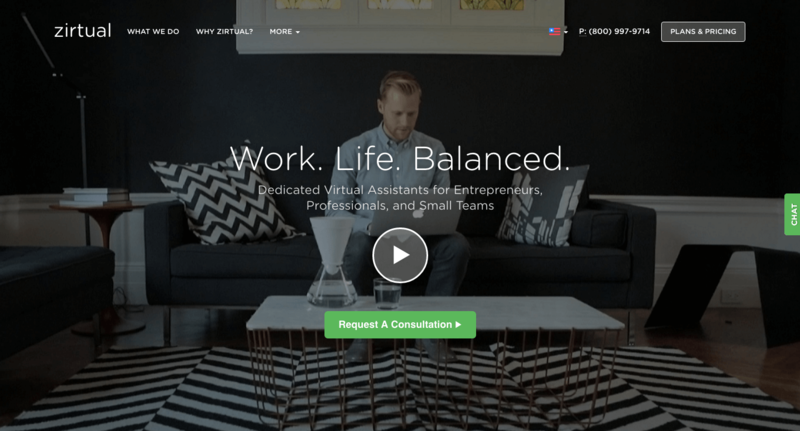 Zirtual provides remote workers from the US to help support you or your staff with extra tasks. Expand your workforce easily by bringing on a remote worker, or make your own life a lot easier by offloading tasks to a Zirtual VA. Description: More of a boutique firm than some of the others listed here, this one shows a huge number of testimonials from happy customers and can help with both non-technical and technical VAs. Per their website, they are dedicated to helping small business owners, real estate investors, real estate agents, physicians, and others to grow and expand their businesses.